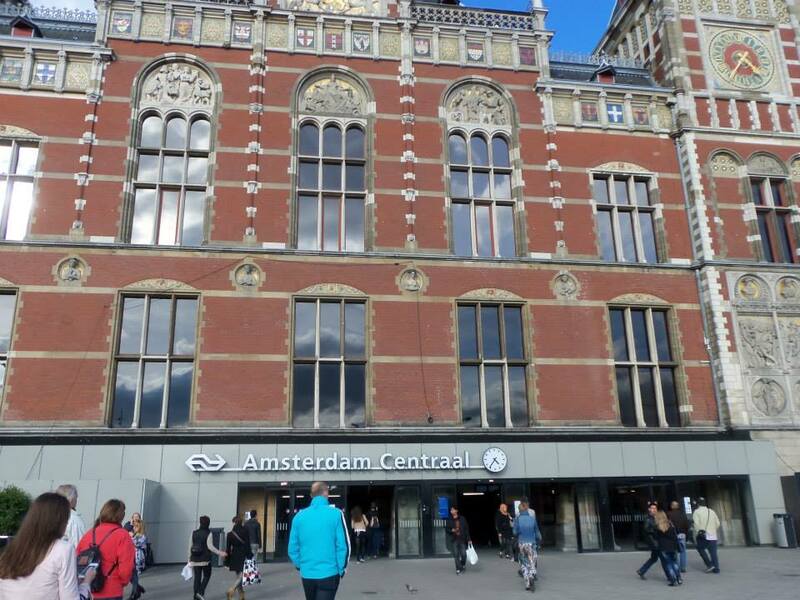 Netherland by Annette Dixon - Village View Publications, Inc.
Amsterdam, which gave us two nights and three days to see many sights and sounds of Amsterdam. Sight. Many of the government buildings and commercial ones were also pointed out, Rotterdam is Europe’s largest sea harbor and impressive city for business. City Hall. 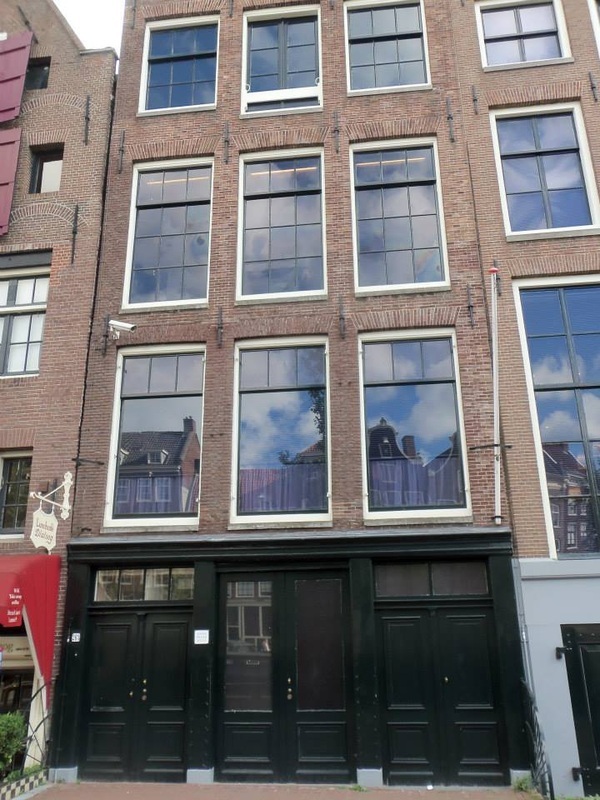 The architecture varies from medieval to the 20th century in The Hague and it is divided into 8 districts, which then becomes neighborhoods. and considered the first Microbiologist. 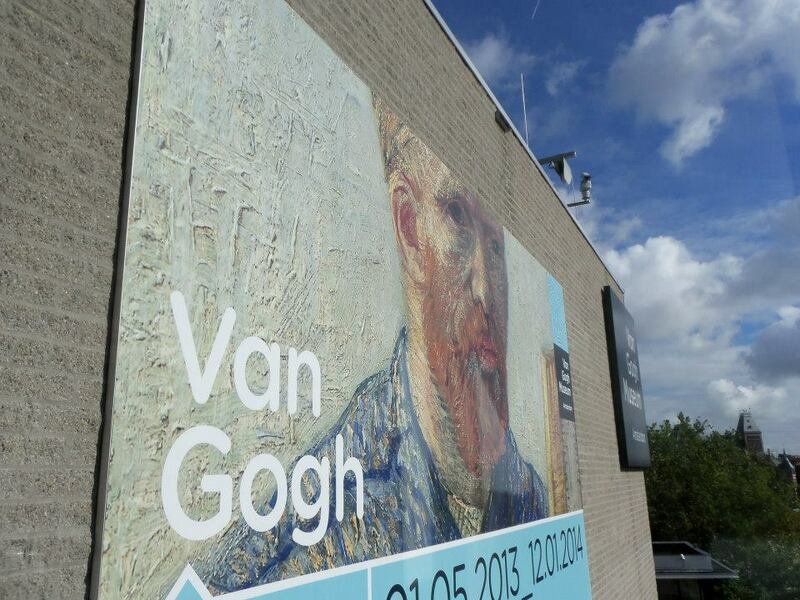 purchased tickets for the Anne Frank House and Van Gogh Museum. 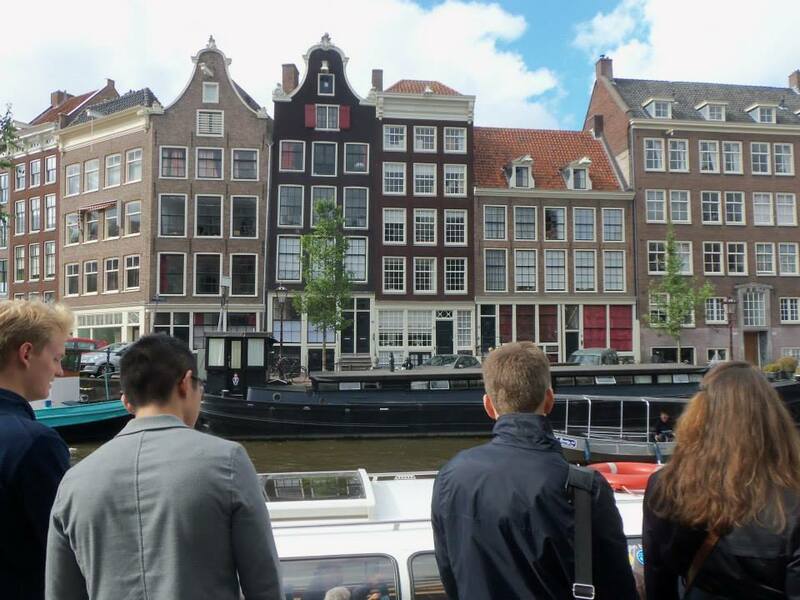 Because of the use of public transportation in the city, I was able take a ride on the canals to the vast four corners of Amsterdam and use their bus and train service. What I didn’t get to see in the past two days, I saw on the third day, before the cruise ship left for Germany.